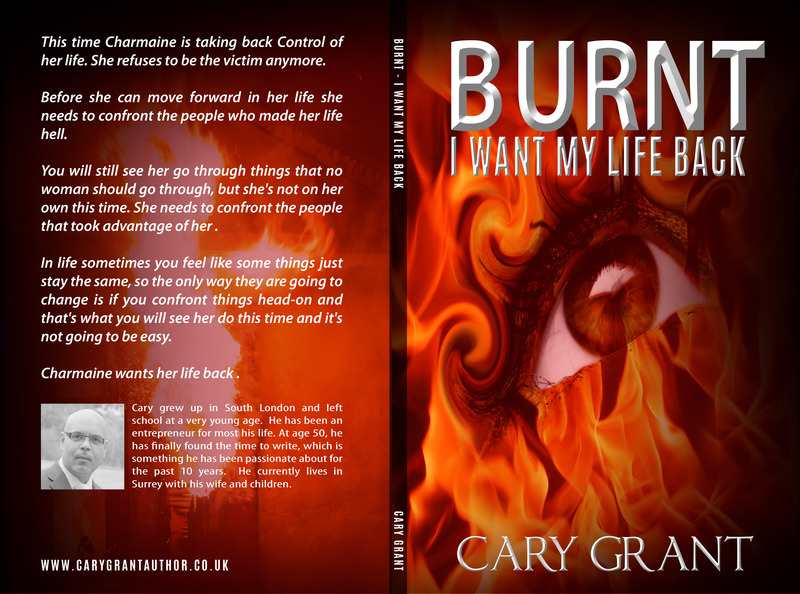 Part 2 in the BURNT Series “BURNT – I Want My Life Back” is available now. You can purchase the print edition on Amazon ISBN-13: 978-1530637690, or simply chose from your favourite online retailer below. This time Charmaine is taking back Control of her life. She refuses to be the victim anymore. Before she can move forward in her life she needs to confront the people who made her life hell. You will still see her go through things that no woman should go through, but she’s not on her own this time. She needs to confront the people that took advantage of her . In life sometimes you feel like some things just stay the same, so the only way they are going to change is if you confront things head-on and that’s what you will see her do this time and it’s not going to be easy. Charmaine wants her life back. We will update you further when Part 2 is available on further online retailers.